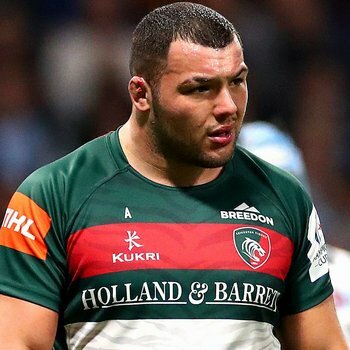 After surgery on a knee injury suffered on international duty in the summer, Leicester Tigers have confirmed that prop Ellis Genge will miss the start of the new season. Front-rower Genge was part of the England squad on tour in South Africa but returned home before the third Test after picking up the injury. Tigers head coach Matt O’Connor said: “Gengey has had the operation and everything went well from that point of view. He’s well into his rehab work now and then he’ll start fitness work and building up to play again. "But he will miss the first phase of the season and we're probably looking at him playing again in the new year at this stage. But he's working hard on his recovery and will be god to go when he comes through that rehab. O’Connor also confirmed that Graham Kitchener had surgery on a hip problem during the summer. “Kitch carried a bit of an issue in his hip for a while but he's had that repaired and we're looking to get him over the line in time for the first round of the new season,” added the Tigers head coach. 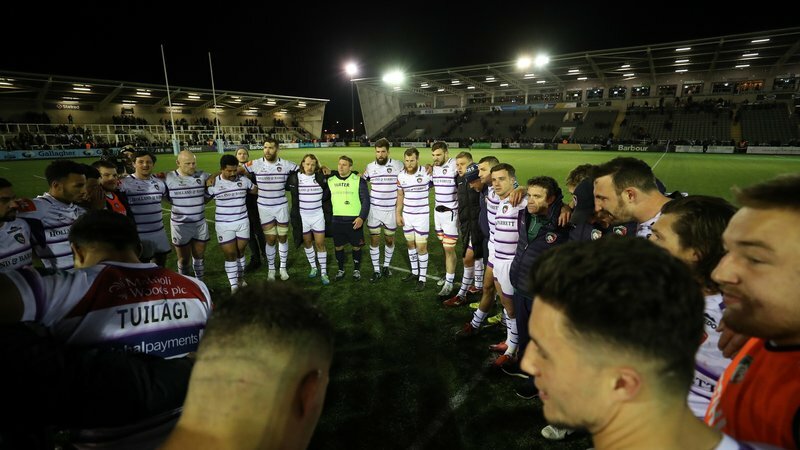 The Tigers players, including new signings Guy Thompson, Will Spencer, Gaston Cortes, Jimmy Stevens and Sam Aspland-Robinson, began pre-season training at the end of June, with the focus recently moving from general fitness towards more of the rugby preparation for the new campaign. 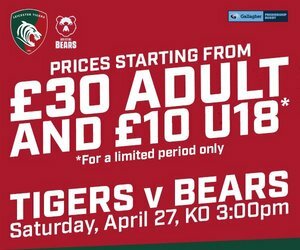 The international players, including summer signing David Denton, and the group who played in the World Rugby Under-20s Championship, return in the next few weeks.